6" x 9.25" 122 pp. This book contains the vocabulary for John’s Gospel, Acts, Romans, and selected Psalms. It is an invaluable resource for anyone who is trying to learn the Chinese language. 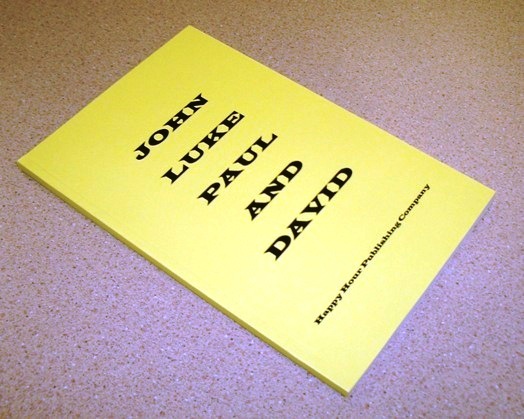 This book contains the vocabulary for John’s Gospel, Acts, Romans, and selected Psalms. It is an invaluable resource for anyone who is trying to learn the Chinese language. There is no audio available for this book.